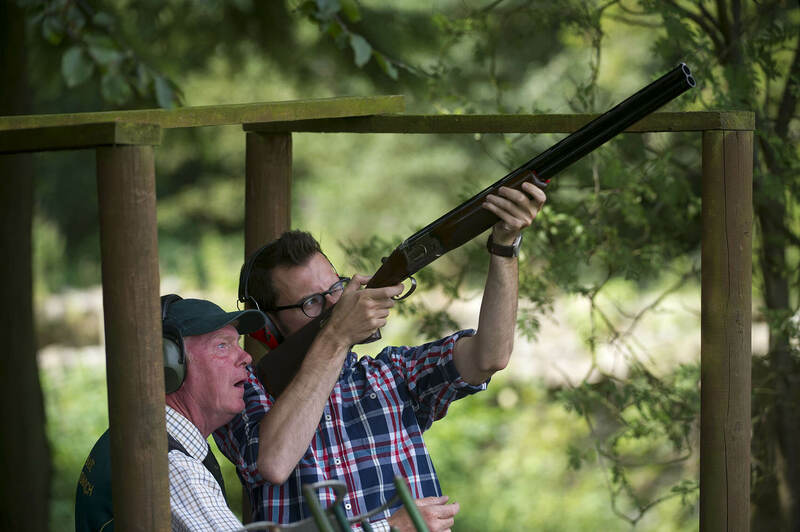 Clay pigeon shooting is an exciting and challenging sport, ideal for both group and solo participation. 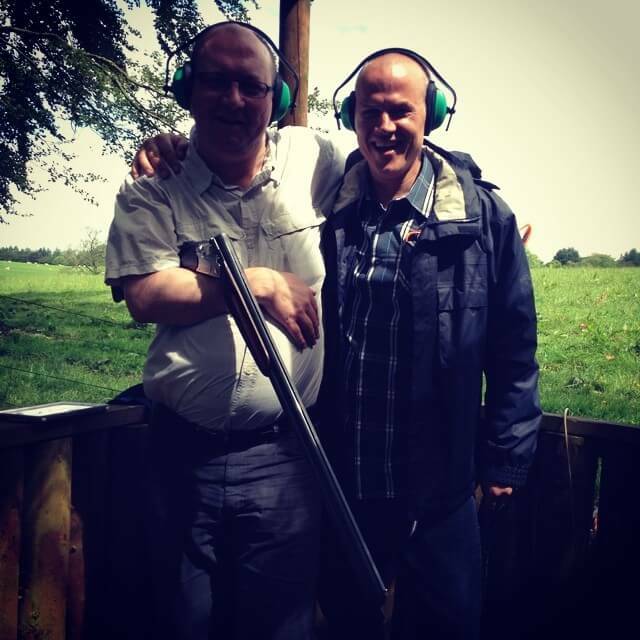 Our purpose built clay pigeon shooting range in Edinburgh offers you the perfect way to challenge friends at your Scottish stag or hen event, or colleagues as part of a team building exercise. 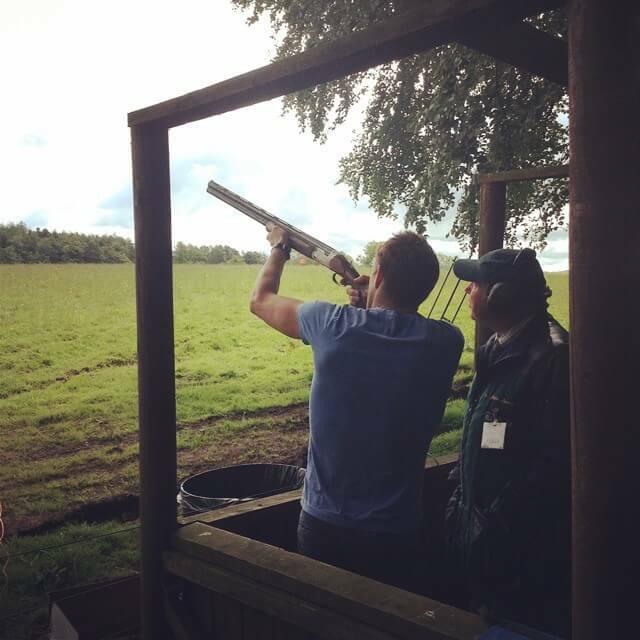 Our Edinburgh shooting range has four butts which have been designed to enable a wide variety of clay target shooting options, with ‘birds’ crossing, incoming and travelling away – allowing you to develop your skill and increase the difficulty at your own pace. 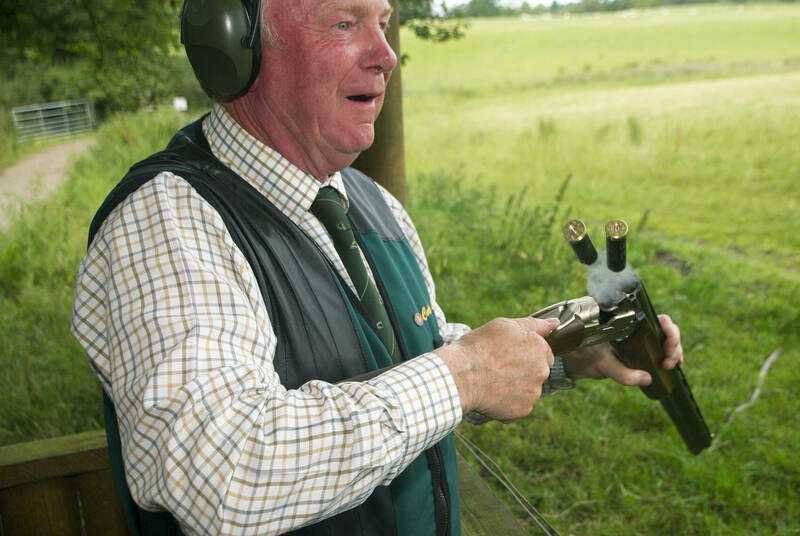 Our veteran instructors have a wealth of experience and are some of the best shooters in Scotland, they will have you hitting the targets in no time to get the thrill of seeing your exploding clay pigeon mid flight! Our clay pigeon shooting range outside Edinburgh is purpose built with a line of four butts offering a variety of “birds” including crossing, incoming and away. 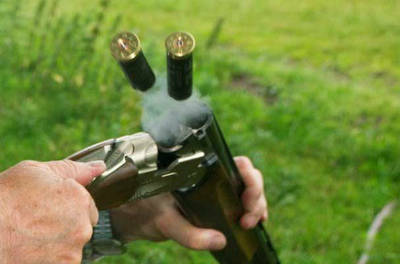 You will have 25 cartridges with more available for purchase on the day and unlimited clays. 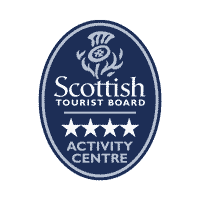 Instruction is progressive, with easier incoming birds to start and more difficult away and crossing birds to test, challenge and entertain. 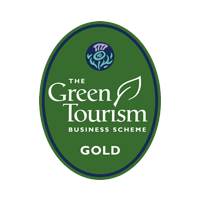 A great experience, particularly satisfying when the clay “explodes” high in the sky! 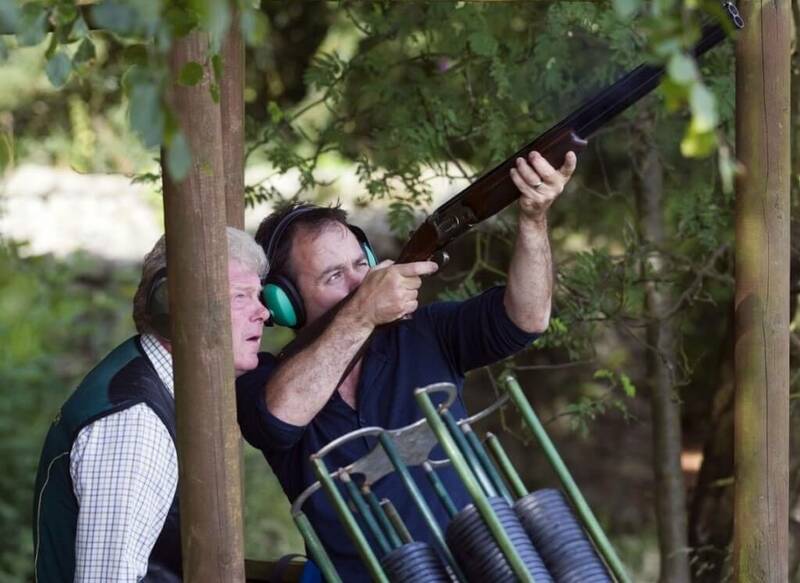 » Our clay shooting range has police approval under the provisions 11(6) of the Firearms Act 1968. We know MadMax will give you memories to last a lifetime, but why not also take home a souvenir. 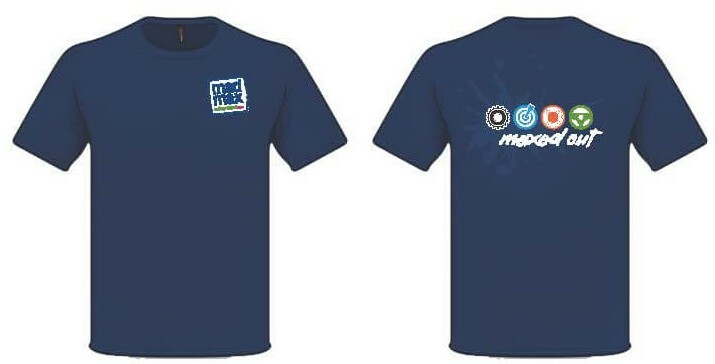 MadMax have launched their new t-shirts which can be purchased on site for £16.